It’s a smile that’s spontaneous and warm from people who have always welcomed visitors to their sunny shores with open arms. With daily direct flights from Auckland, Brisbane and Sydney to Nadi along with regular services between Los Angeles, Honolulu, Hong Kong, Melbourne, Christchurch, and Apia, its never been easier to get there. 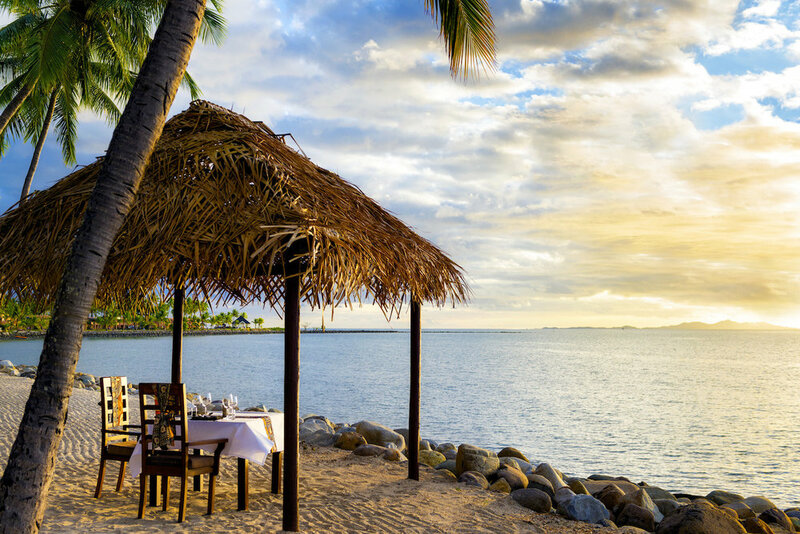 Nadi is the gateway to the Fiji islands and there are plenty of pre and/or post Carnival opportunities to explore the 333 magnificent islands some inhabited, most not. Fiji is a land where there is still room to move. Set in the tropical South Pacific, the Fiji islands are a vision of a tropical island paradise that’s real. White sandy beaches, swaying coconut trees, pristine oceans and waterways are waiting to be explored. Take a stroll on the glimmering white beaches, snorkel, dive, surf or kayak the classically blue oceans, white-water raft in the clear and clean waterways, cruise the ocean around the mainland and outer Fiji Islands, trek through rainforests, backpack the outer islands, visit the welcoming villages and experience sustainable living, or immerse yourself in Fiji’s unique culture and history. When you’ve done all that you will want to come back.